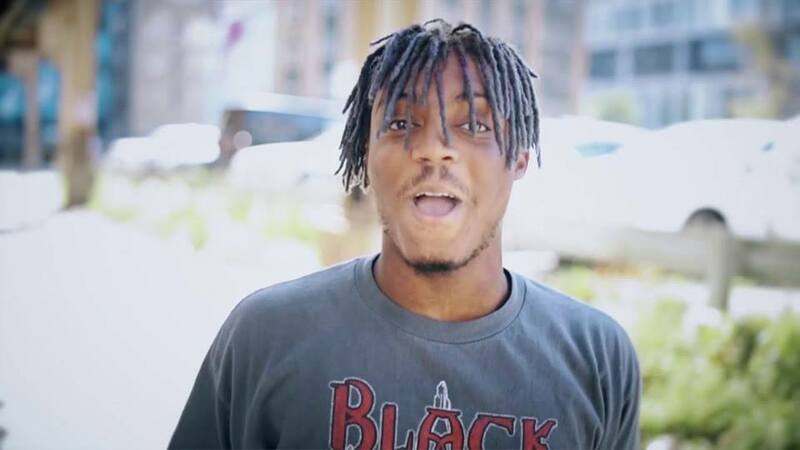 The American rapper, “Jarad Higgins” who is known professionally under his stage name, “Juice WRLD” has shared a new song titled, “Hear Me Calling”. He also revealed the cover art of his upcoming second studio album, “A Deathrace For Love”. 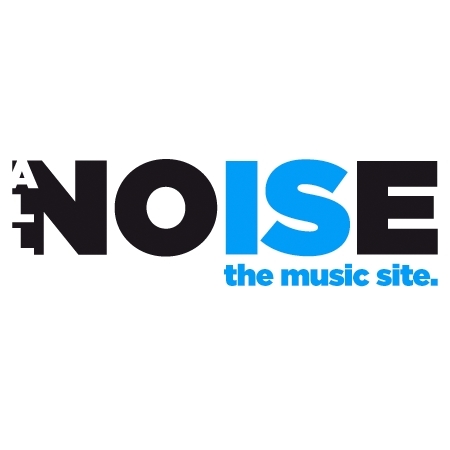 Hear me Calling is included in the American rapper’s upcoming album, and is the second single yet released from the album. The LP is supposed to be released on 8th of March, 2019. Simply put, this new song is definitely going to persuade you to get the album. Give it a try! Juice WRLD has announced A DeathRace For Love Tour in support of his upcoming album. The tour kicks off at the Oslo Spektrum Arena in Oslo, Norway on 3rd of March 2019. Here is the link to more tour details.